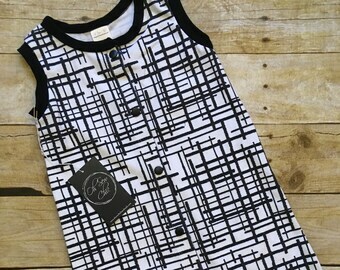 Announcement I'm Dana, mom to Maddie & Becca, and this is my shop, Oh Sew Chic Handmade. 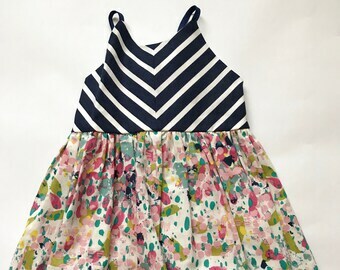 Here you will find 100% handmade dresses, rompers, outfits and accessories for your little ones inspired by my little ones. My style varies from shabby chic vintage to bright, happy and modern with a little bit of everything in between. I love custom work, so if you have something in mind send me a convo and lets work together! My shop is proudly CPSC compliant and current turnaround is 2-4 weeks. Convo me if you are in need of a rush order and I will do my best to accommodate your needs. **Join our VIP Group on Facebook for news of sales, auctions and new releases. 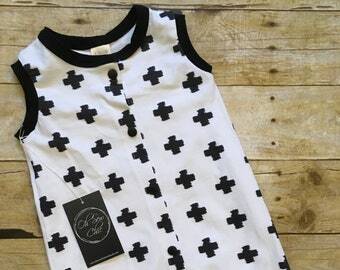 All of my items are designed and made to order by me at my smoke-free home sewing studio in St. Joseph, Missouri, USA. 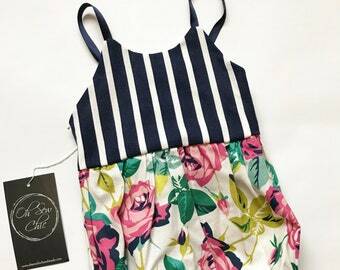 I'm Dana, mom to Maddie & Becca, and this is my shop, Oh Sew Chic Handmade. 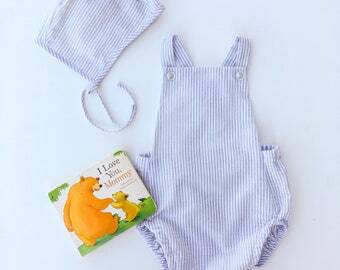 Here you will find 100% handmade dresses, rompers, outfits and accessories for your little ones inspired by my little ones. My style varies from shabby chic vintage to bright, happy and modern with a little bit of everything in between. I love custom work, so if you have something in mind send me a convo and lets work together! 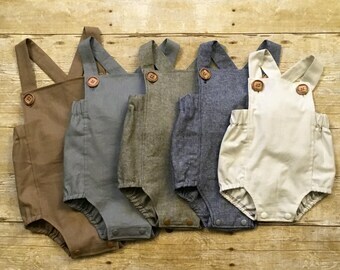 More baby boy boho rompers going out in the morning. I love the simple sophistication of these! We love receiving photos from our fans! This one from Alohaclicks showing off our boy boho rompers. Your grandmother crafted quality garments that she could pass down for generations. In today's disposable culture that craftsmanship is very hard to find. My products are constructed with quality and longevity in mind so you can rest assured your purchase won't fall apart in the first wash.
Over 30 years ago my grandmother taught me to sew and I've been practicing my craft ever since. The dresses I made for my oldest over 5 years ago have been passed down to my youngest and on to other children. 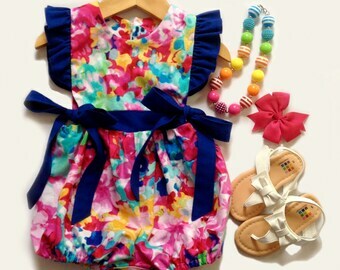 The dresses, rompers, bubbles, tops, leggings, etc that I create will last you for years to come.